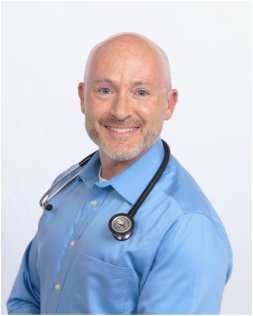 Dr. Michael B. Keller is board-certified by the American Board of Family Medicine and is the past-president of the Denver Medical Society. Whatever you do in life, make it a calling. I learned that a long time ago and I’ve always applied that philosophy to the practice of medicine. It is truly a privilege for me to be a doctor and it is equally an honor when patients choose me as their personal physician. I strongly believe that you simply cannot practice effective medicine without really getting to know your patients. Each person is unique, with different goals and ideas for their own healthcare and understanding these goals is the key to an effective doctor-patient relationship. In my practice, patients and I make healthcare decisions together as partners. I want my patients always to understand why we are doing a particular test or why we are choosing a particular therapy. Having my patients fulfill their unique healthcare goals is and always will be my primary focus in practicing medicine. I grew up in St. Louis, Missouri and received a Bachelor of Arts at The American University in Washington, D.C. I received my Medical Degree at Mayo Medical School in Rochester, MN and went on to do a Family Medicine Residency at St. Joseph Hospital in Denver. I have a beautiful 18 year old daughter now in college. I enjoy weightlifting, skiing, cycling and spending time with my family. 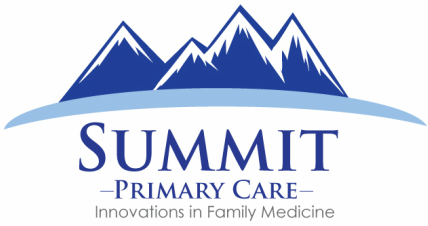 I believe strongly in Direct Primary Care and I am very excited to embark on this new adventure.